Our team understands the difficulties and complexities behind a successful tokens sale. We have done it ourselves – ico.enkronos.com. That is why we know exactly all the opportunities, as well as all the hazards that the ICO process offers. We are a team of software engineers, marketing experts, legal professionals and technology enthusiasts that are focused on delivering the best ICO consulting solutions to our clients. We provide an all-inclusive development support for your ICO, customised to meet your needs. From conceptual token design and ICO smart contracts to website deployment and maintenance of infrastructure for your ICO campaign. 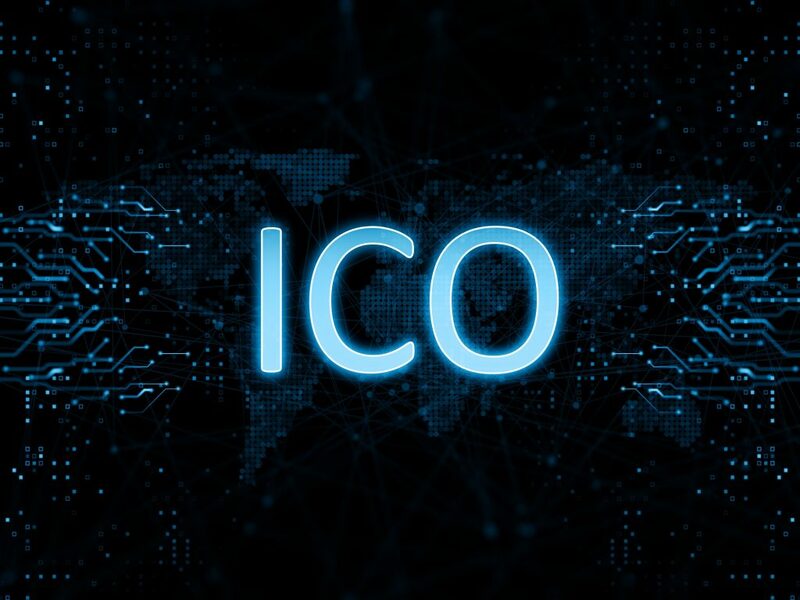 ICO Advisory – We understand the difficulties and complexities behind a successful tokens sale. Smart Contract Creation– We support ERC20 Ethereum smart contracts. Wallet – Multi-currency blockchain wallet in order to accept payments. ICO Marketing Strategy– Company blogs, listing on ICO trackers, social media marketing, crypto community management, bounty program, targeted marketing and search for advisors. Legal Research and Opinion – through our specialised partners we can provide you legal documents, token sale legal consulting, legal entity establishment, suitable jurisdiction choice, project audits, escrow provider choice. Investors relations – Venture & crypto funds enrolment, pitch and sales representatives, roadshow planning and management, recruitment of international ambassadors. Post-ICO services – here is where the fun starts! We are always looking forward for new challenges, so feel free to contact us for a first evaluation meeting.